Are artificially evolved humans our future? Last week i4 Recruitment brought to you five of our favourite engineering headlines so far in 2019. We covered the likes of China landing on the far side of the moon. Also 3D printed houses becoming more of a reality with the help of S-Squared. This week we introduce our first in a series of the best digital and tech news headlines. As we’re just two weeks in to 2019 we can’t expect much surely? Let’s have a look and find out! The question on any tech head’s mind, “will Netflix or Amazon Prime offer a similar service or lose users?”. Personally I believe that all three will operate side by side without dramatically affecting one another. Both Netflix & Amazon Prime consistently dish out original content only available to their subscriber. With a huge number of paying users they can afford to do so. Once tests in the US and other parts of the globe for Freedive we may see a larger number of movies and shows available on the platform. 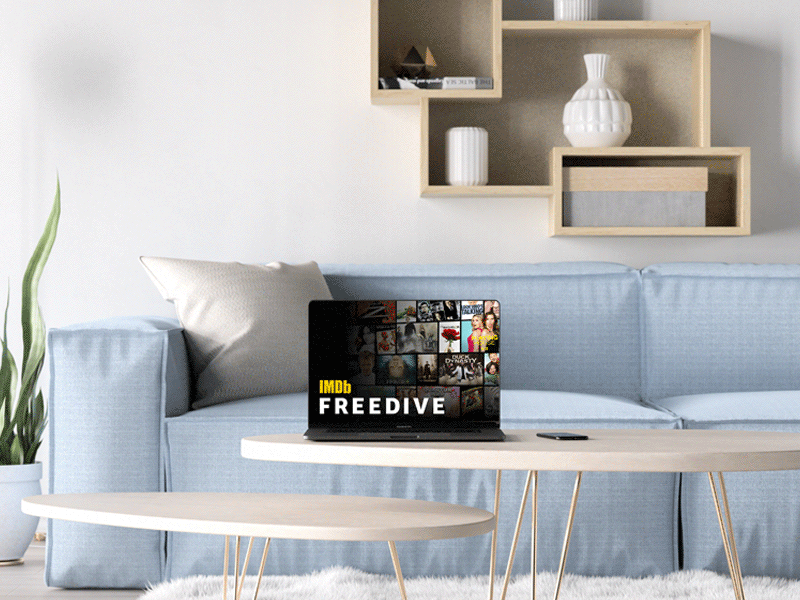 Freedive however is an alternative that may one day have similar content to Netflix and Amazon Prime. But seamless viewing without advert interruptions is what we all love right? Besides, the Freedive FAQs page references Amazon Prime on numerous occasions. Pointing visitors towards the streaming giant should they prefer to avoid the ads. Two individuals accused of conducting espionage on behalf of the Chinese Government have been arrested in Poland. TVP, a Polish TV station reports (via BBC). 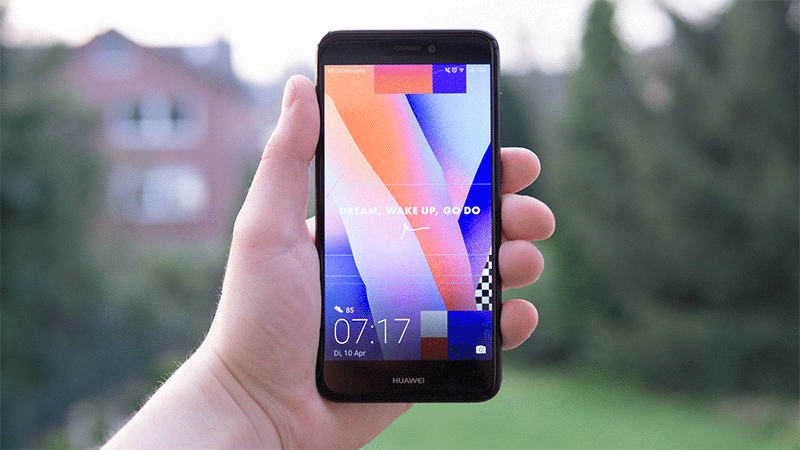 One suspect is a Chinese national leading Huawei’s sales in Poland according to the New York Times. The other being a Polish employee of the Orange Polska telecoms provider. The two networks have recently worked together in building its next-generation 5G network. Both arrests came about following fears that Huawei equipment may be used to spy on behalf of the Chinese government. Deliberate leaks in data and information could possibly take place as the service will be used to build a country’s communications infrastructure. Bans on using company equipment from such networks have been considered by the US government. They have also pressured their allies to consider doing the same. Weijing W & Piotr D.
The Polish government has identified the Huawei employee as Weijing W according to the New York Times. Polish television has stated Weijing W worked in Gdansk, Poland for the Chinese Consulate prior to joining Huawei in 2011. The Polish national involved has been identified as Piotr D. He was employed at Poland’s internal security agency (ABW), before leaving over corruption allegations. Maciej Wasik, the deputy head of special services in Poland, states Piotr has access to information about the country’s secure internal communications systems during his employ at ABW. The homes of suspects have been searched by authorities in Poland. So have the offices of Orange, Huawei and the Polish telecommunications regulator, claims TVP. 10 yea prison sentences could be the result should both men be found guilty. 3. 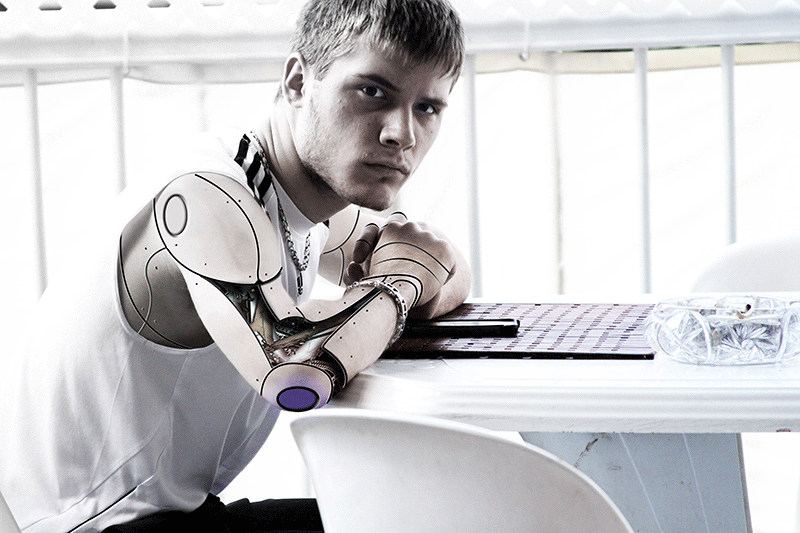 Are artificially evolved humans our future? Number three in our list of favourite tech news headlines we’ve seen so far in 2019. Craig Venter’s team at Synthetic Genomics announced in 2016 that they had created JCVI-syn3.0. A life-form whose genome consisted of just 473 genes. Having enabled us to understand more about what individual genes do, this stripped-down organism was a huge breakthrough towards the development of artificial life. In this instance, JCVI-syn3.0 the genes were used to create RNA and proteins. Also preserve genetic fidelity during reproduction and produce the cell membrane. A third of the functions are still a mystery that further research should uncover. Venter’s achievement came after a breakthrough earlier in 2014. Floyd Romesberg from Romesberg Lab in California successfully created xeno nucleic acid (XNA). 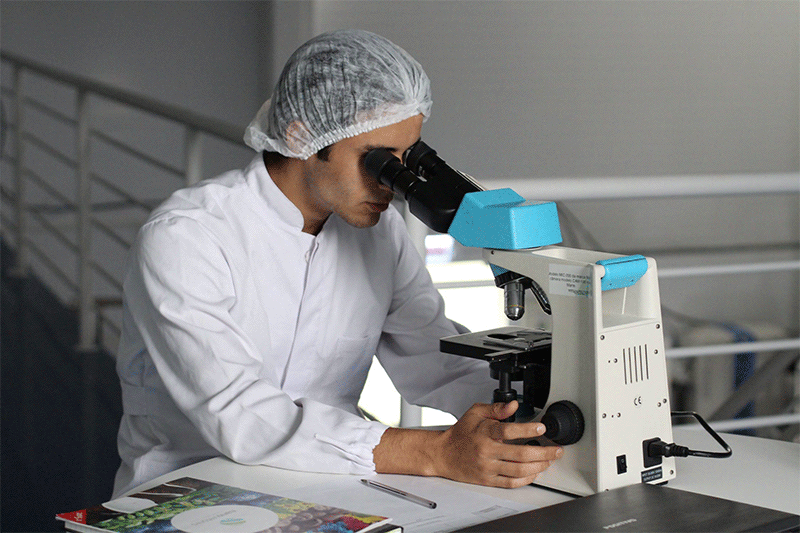 XNA is a synthetic alternative to DNA produced using amino acids not found among the four naturally occurring nucleotides. These consist of adenine, cytosine, guanine and thymine. 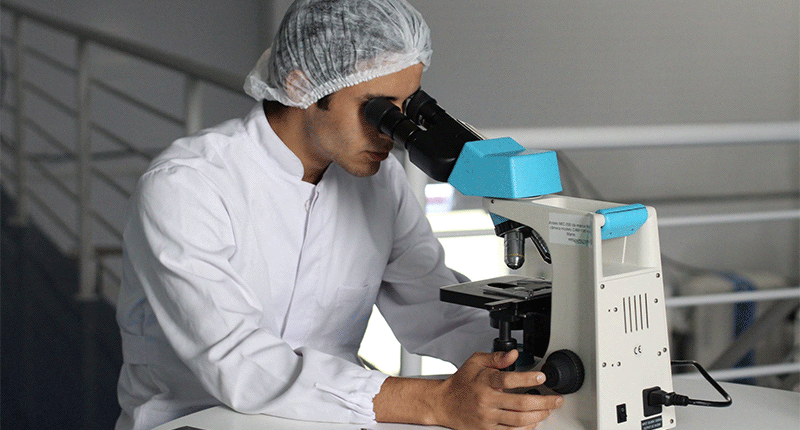 Recently we have also seen huge progress and advances in the use of a gene-editing tool. Known as CRISPR, the tool allows substitution or injection of DNA sequences in a genome at specific locations. The possibility of developing multicellular artificial life must be taken more seriously in 2019 as a result of these developments. Which ethical challenges do you believe such a task will bring up? It would be great to hear your thoughts on this. Please comment at the bottom of our digital & tech news headlines in 2019 blog post below. 4. Could the rise of Alexa create dilemmas for your open plan office? Originally designed to allow for collaboration, open plan offices are noisy places. They have now become rows of workers struggling to hear themselves think. 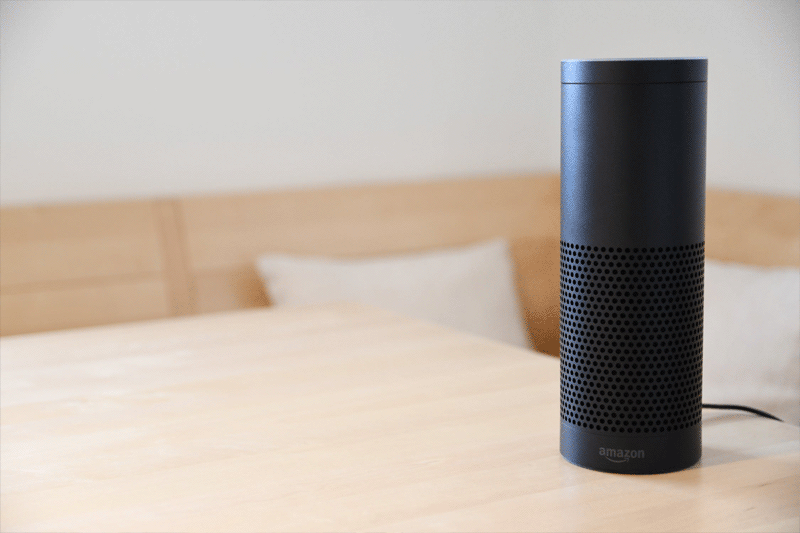 Some organisations are testing voice assistants such as Alexa to replace keyboards. Meaning the noise pollution solution is even further away. There are hundreds of benefits to voice assistant technology in the workplace. The can help with reminders, setting up calendar info and help with writing emails straight from the mouth. A rethink of office use and layouts will need to be considered should staff start exchanging verbals with their machines. Be that Google, Siri or Alexa. As with self serve checkouts in supermarkets the discussion of replacing human-to-human interaction remains within the workplace. Will team members continue to discuss and talk ideas and requirements with each other or just into their machines? The fifth and final piece in our debut list of digital and tech news headlines in 2019. 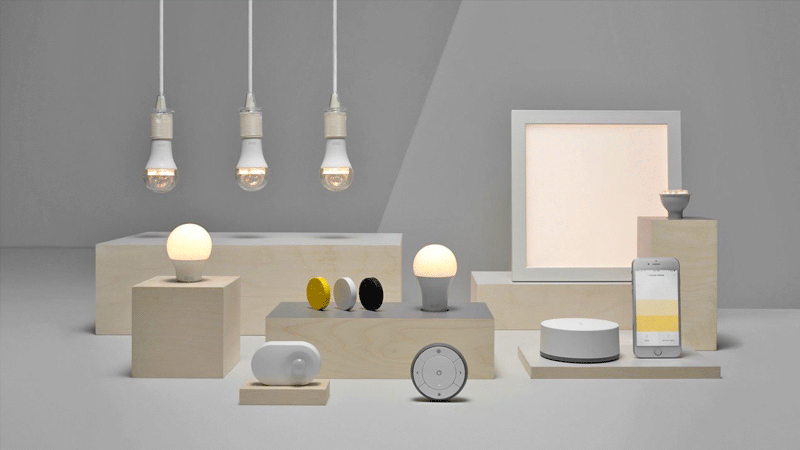 We take a look at how IKEA, one product at a time, plan on dominating the smart home market. 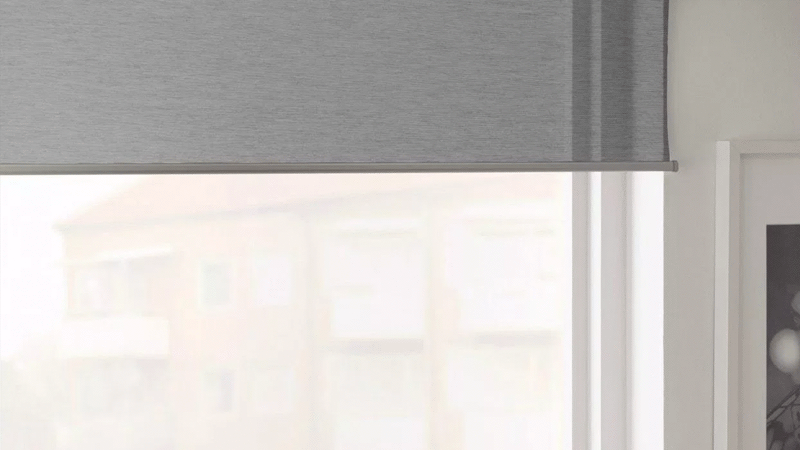 Away from the excitement of CES 2019, IKEA have quietly revealed a collection of smart blinds on their IKEA Germany online store this week. Unlikely to be a huge success on their own, smart blinds connected to personal devices such as phones and tablets are part of a much bigger smart home picture for IKEA. Accompanying their smart bulbs and wireless charging lamps we can start to see a pattern of a smart home take over coming to light. 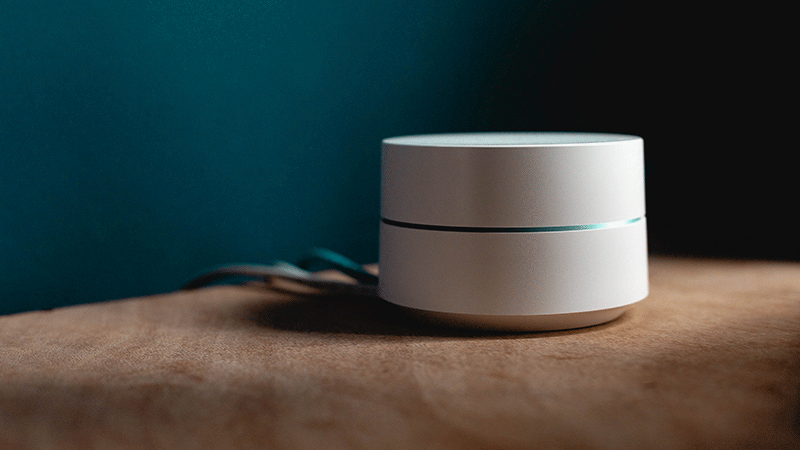 Although IKEA have been reasonably relaxed with their approach to launches thus far, we can expect 2019 to be the year the Swedish furniture giant becomes a major smart-home player. After securing tech partnerships with Sonos, Apple and Xiaomi the big question that springs to mind is “What next?”. What digital and tech news headlines can we expect to see later in 2019? With plenty of huge event on the horizon for 2019 we can expect to see plenty more tech news headlines. From innovative new technology being released to scientific and life changing breakthroughs. If you enjoyed our 5 of the biggest digital & tech news headlines in 2019 so far article please comment below or share using any of the social icons. Have a soft spot for engineering too? Don’t forget to check out the latest engineering news article we pieced together last week. Or contact our team today!